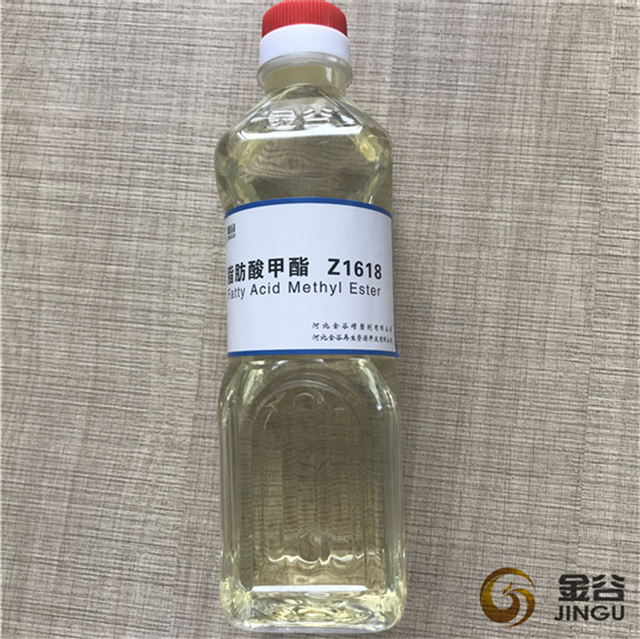 Fatty Acid Methyl Ester (FAME) is based on plant oil as raw material, is a yellowish liquid, the relative density of 0.875, insoluble in water, stable structure, non corrosive. 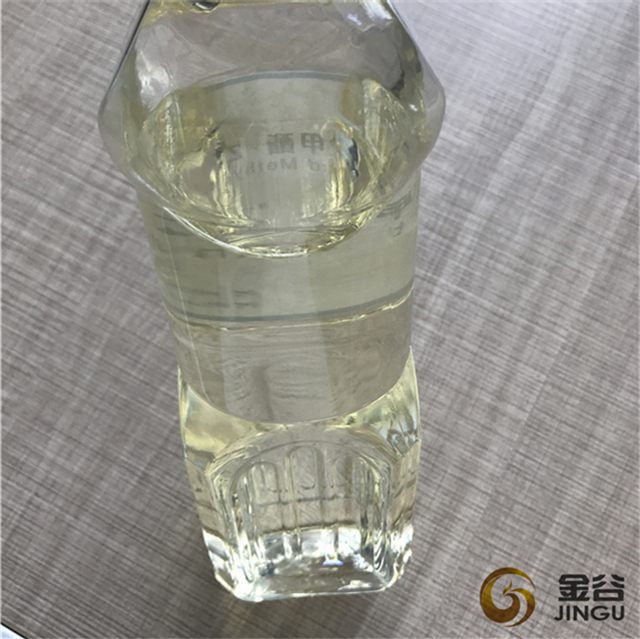 Besides auxiliary/solvent, FAME is mainly used as biodiesel, new energy. We have got ISCC certificate and shipped to Europe for many times. 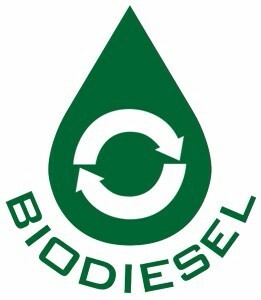 Our biodiesel has the lowest sulphur content, within 10ppm. 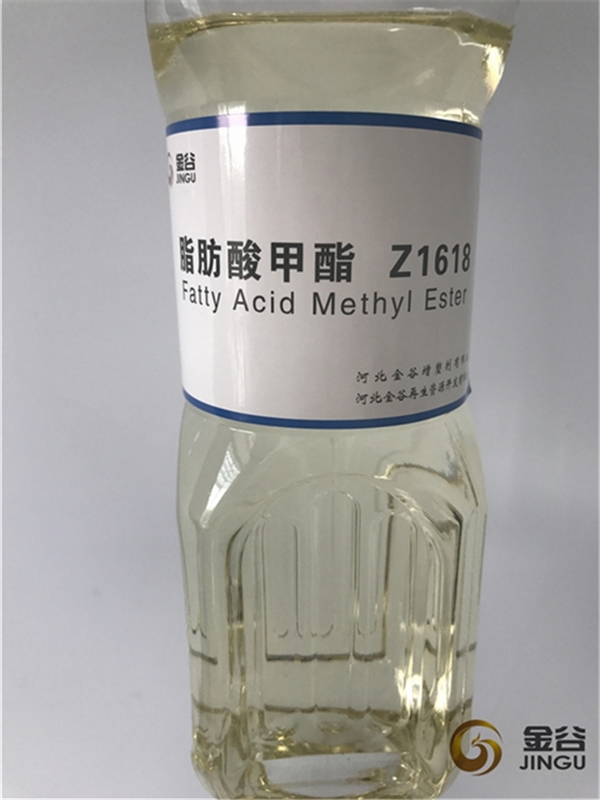 Looking for ideal Fame Fatty Acid Methyl Ester Manufacturer & supplier ? We have a wide selection at great prices to help you get creative. 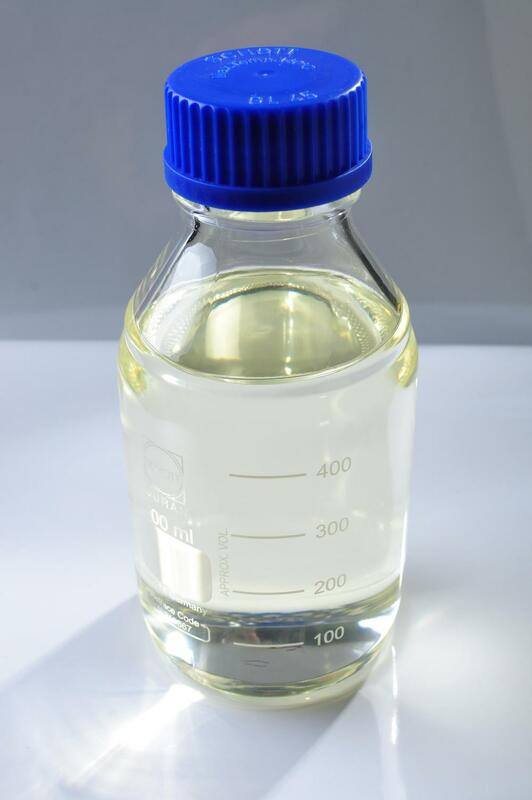 All the ISCC Biodiesel FAME are quality guaranteed. 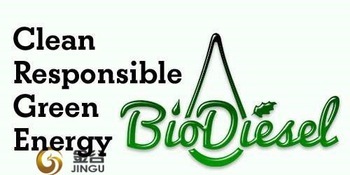 We are China Origin Factory of FAME Biodiesel Fuel. If you have any question, please feel free to contact us.